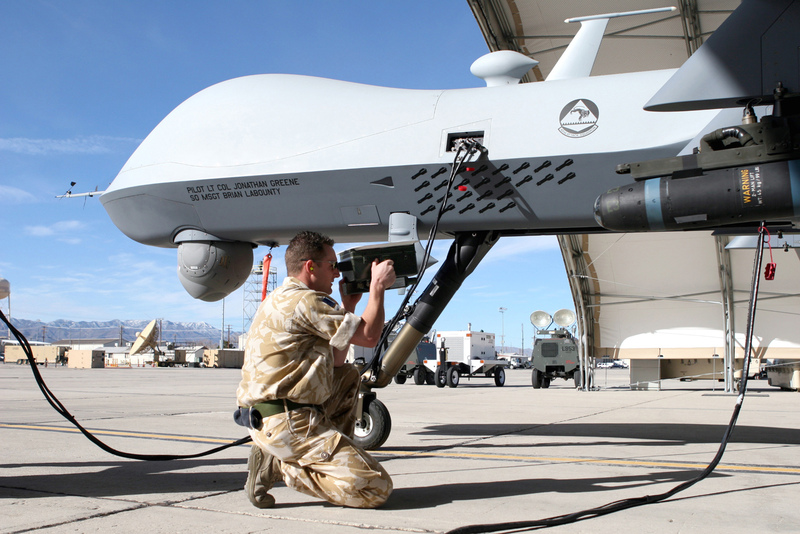 Update on the Keylogger Virus Security Incident affecting the US Predator & Reaper UAV fleet. Wired has updated their article on the Keylogger Virus that has affected some of the US Airforce’s critical infrastructure spreading so pervasively as to even reach the command and control systems of the US UAV fleet. The US Airforce has now gone on record insisting that the malware was “more of a nuisance” than it was an actual “operational threat”. Creech Airforce Base in Nevada remains fully operational and has not been compromised in any way by the security incident. The Airforce also claimed that the 24th Airforce, nominally in charge of cyber security operations, was fully aware of the incident and that theyve known about it all along. The whole situation seems like a shambles to me. The fact that such a generic pece of malware could spread so far and wide through critical systems is embarrassing at best and a serious threat to US national security at worst. One would hope that there are some hard lessons being learnt from this….